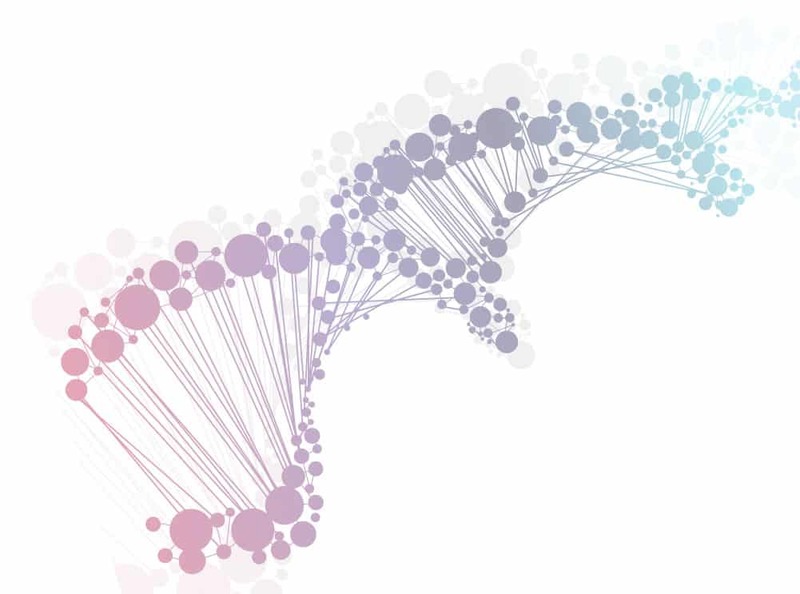 Our office offers three Genomic tests to evaluate the genetic potential for disease. These three tests include a Cardio Genomic profile, an Immuno Genomic profile, and an Osteo Genomic profile. This profile evaluates genetic variations--called single nucleotide polymorphisms (SNPs)--in genes that modulate blood pressure regulation, lipid balance, nutrient metabolism, inflammation, and oxidative stress. These genes affect how the body breaks down and clears fats and how cholesterol is processed. They also affect lipid balance, plaque formation, and blood vessel integrity and function. Polymorphisms of this enzyme can disrupt the metabolism of homocysteine, resulting in its accumulation as well as impaired methylation. The presence of these SNPs can increase risk of cardiovascular disease, blood vessel damage, thromboses (blood clots), stroke, and degenerative aging. Polymorphisms of these genes are associated with blood vessel constriction, sodium and water retention, obesity, and increased susceptibility to hypertension. These genetic variants can over-activate blood clotting processes, increasing the risk of sudden cardiac events such as thromboses, heart attacks, and strokes. This profile evaluates genetic variations--called single nucleotide polymorphisms (SNPs)--in genes that modulate immune and inflammatory activity. Polymorphisms affect the levels and activity of the cytokines. These variations can affect balance between cell-mediated (TH-1) and humoral (TH-2) immunity, reveal potential defects in immune system defense, and stimulate mechanisms leading to chronic, overactive inflammatory responses. This gene affects the duration and intensity of the acute inflammatory response. The polymorphism leads to increased production of IL-1B, hypochlorhydria, increased susceptibility to H. pyloriinfection, gastritis, and gastric cancer in H. pylori-infected individuals. Polymorphisms of this gene affect cell-mediated immunity, increasing production of the pro-inflammatory cytokine TNF-alpha. This can promote or exacerbate chronic conditions such as arthritis, osteoporosis, and asthma. TH-2 cytokines promote humoral immunity, including the synthesis of IgE. They are generally regarded as anti-inflammatory. However, excessive activity of some of these cytokines may promote the development of allergic conditions such as atopy, asthma, and hypersensitivity. Low levels may result in chronic inflammatory conditions characterized by a TH-1 response. IL-6 has both pro- and anti-inflammatory properties; this cytokine drives the acute phase response and can promote chronic inflammation and progression in autoimmune disease. This profile evaluates genetic variations--called single nucleotide polymorphisms (SNPs)--in genes that modulate bone formation (collagen synthesis), bone breakdown (resorption), and inflammation, including key regulatory mechanisms affecting calcium and Vitamin D3 metabolism. These genes affect the synthesis of collagen (the primary fibrous tissue in bone and cartilage), the metabolic actions of the hormones calcitonin and Vitamin D3, the activity of osteoblasts (bone-building cells) and osteoclasts (bone-eroding cells), as well as the regulation of calcium absorption. These genes influence the regulation and activity of pro-inflammatory cytokines. Variations in genotype are associated with chronic inflammation that may increase bone resorption and risk of osteoporosis.